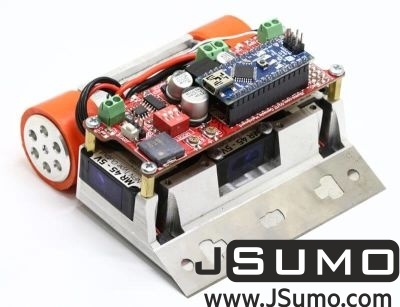 Highly developable, Open source software based PID Line Follower Robot kit from JSumo. 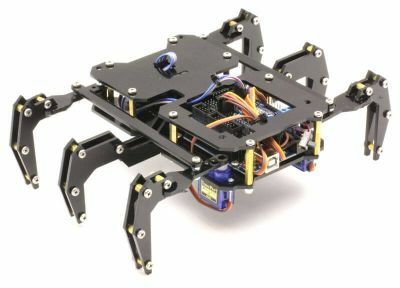 The robot never shakes head with PID algorithm based software (Program is sent free with Robot Kit)! 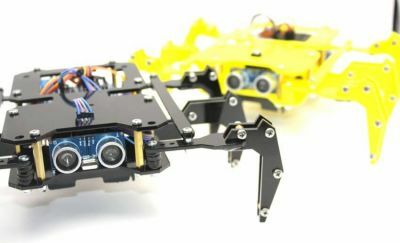 Very competitive robot with good price! Suitable for all line follower robot competitions. With easy PID based Arduino code, you can develop further and add more special working blocks easily. 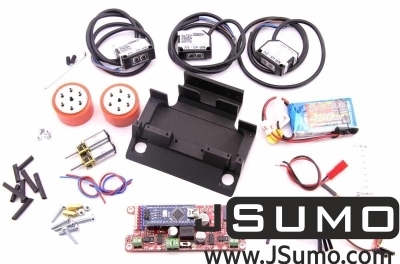 Our BOLT Line follower robot kit comes as unassembled. Building takes less than 1 hour. 10 Male-Male Cable, 10 Female-Female Cable. 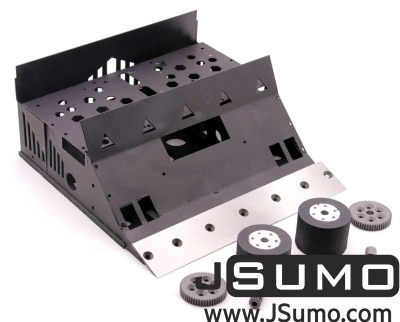 Below, you can find the technical drawing of plexiglass chassis. 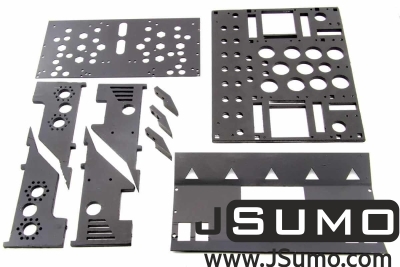 The plate can be easily drilled for customizations.